These are the words that define the Torre de Oña winery. Torre de Oña S.A. was founded in 1987 as a single estate. 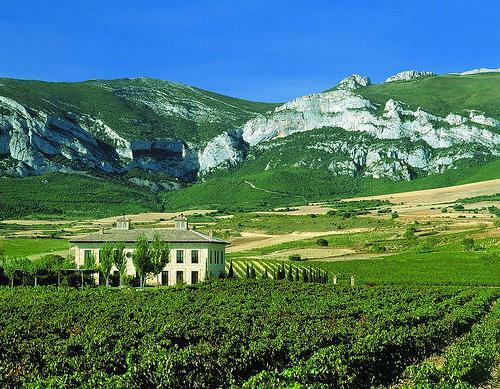 In January 1995, this small bodega, with its 50 hectares of vineyards, was purchased by La Rioja Alta S.A.. Located at Laguardia in the Rioja Alavesa, this exciting project aim is of making an excellent quality wine, incorporating all the personality of the best vine plots in the prestigious Rioja Alavesa area. Torre de Oña S.A. produces a Reserva-level wine under the 'Torre de Oña' label and a Crianza under the 'Finca San Martin' label.